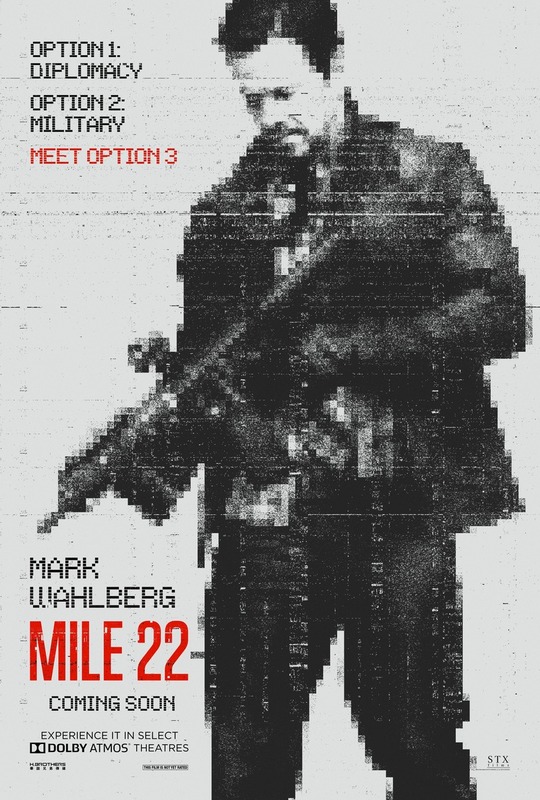 Mile 22 DVD and Blu-ray release date was set for November 13, 2018 and available on Digital HD from Amazon Video and iTunes on October 30, 2018. These days, it can be difficult for some people to get into the U.S. But then again, it can be even more difficult for some people to leave. When one highly trained, elite intelligence specialist is designated the unenviable task of making one person disappear, he quickly perceives that he will have to draw upon all of his resources in order to make this happen-if it's even possible in the first place. With a command unit at his disposal, he'll have to move quickly.